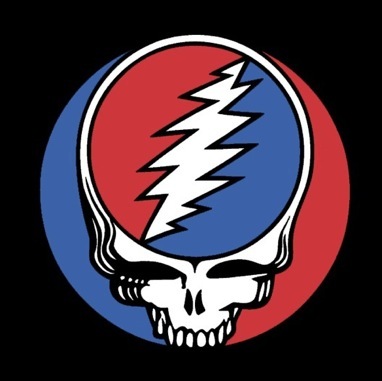 1974 is one of my clear favorite years when it comes to the Grateful Dead. The energy, the youthful vocals, the kick in the step of the jams... 74 was a great year for Dead music. This show from Providence, Rhode Island exemplifies that era's energy with songs like "Scarlet Begonias," "Chinacat Sunflower," > "I know you Rider," "Truckin'," "The Other One," "Sugar Magnolia" & "Eyes of The World." The ups and down of the sets make it a worth while experience in it's purest form. Enjoy your Saturday with this classic show! Grateful Dead Live at Providence Civic Center on June 26, 1974.